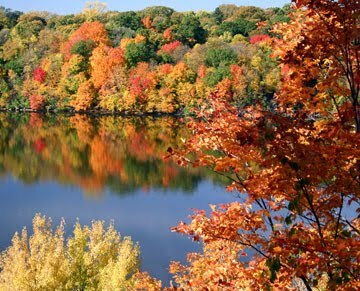 The Wisconsin Fall Color Report is now available at travel wisconsin: It looks like we are still 4 to 8 weeks away from peak, but now is the time to plan your fall getaway. 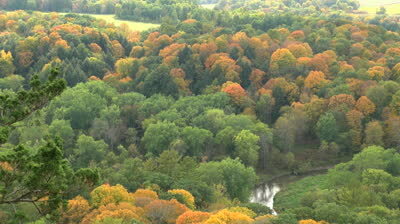 And a Wisconsin vacation rental offers the BEST way to vacation “in the middle of natures burst of colors”. Most rentals have an outdoor fire pit, and fall’s cooler evenings means no bugs. 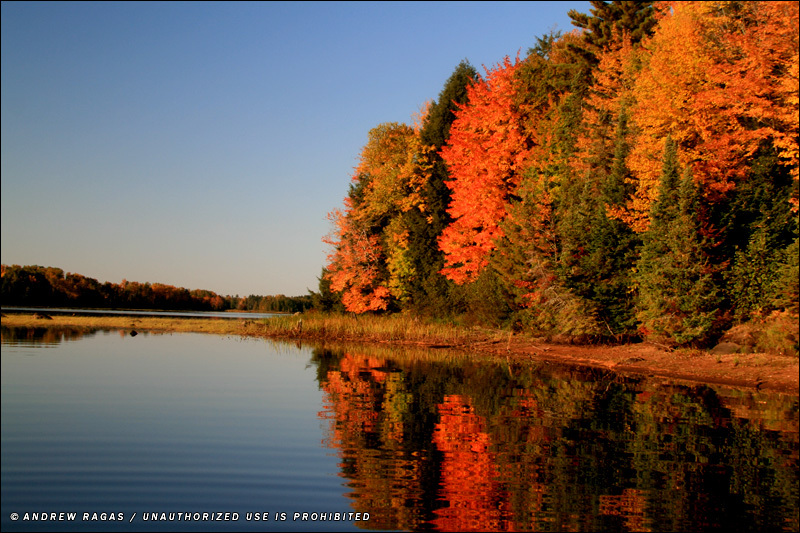 Get away for a week or a weekend – explore Wisconsin. 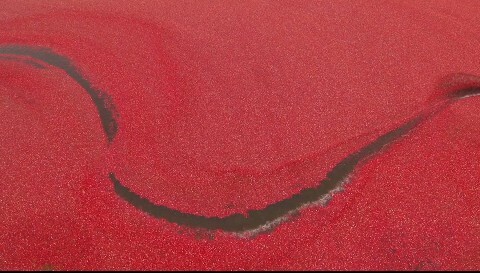 Watch the color report (it is updated daily). 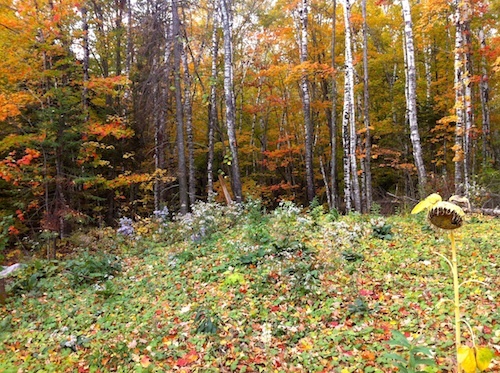 Visit RentWisconsinCabins.com Contact the vacation rental owners direct to book direct and save!